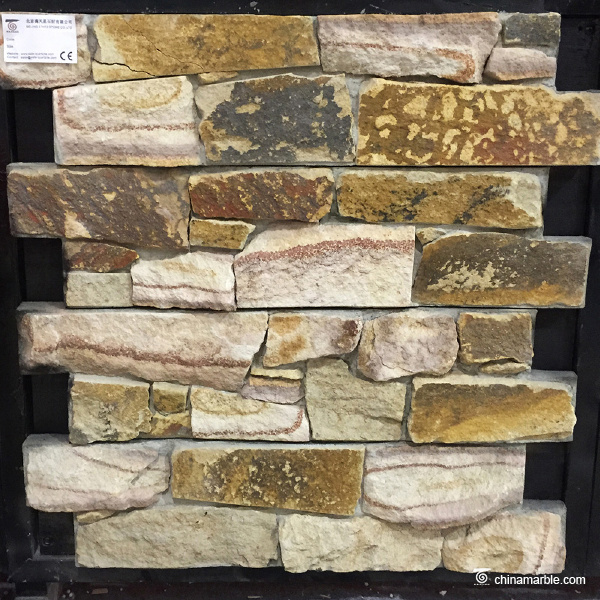 Cement Back Ledge Stone are usually used for exterior wall stone panles with cement backing, there can be hooks helpful for installation. 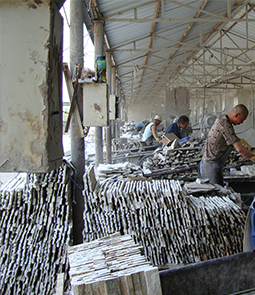 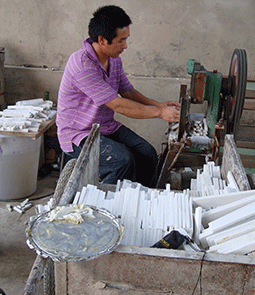 The natural surface and thick thickness make it very popular in cold area. 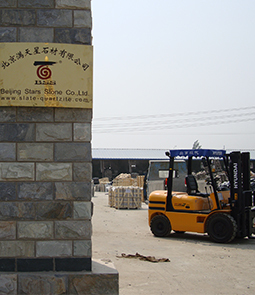 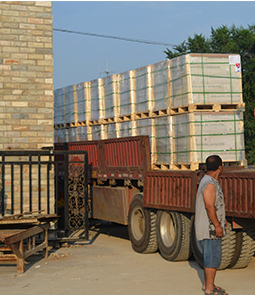 The benefits of cement back wallstone panels are natural surface which make it durability, temperature resistant, corrosion resistant, high compression strength etc.